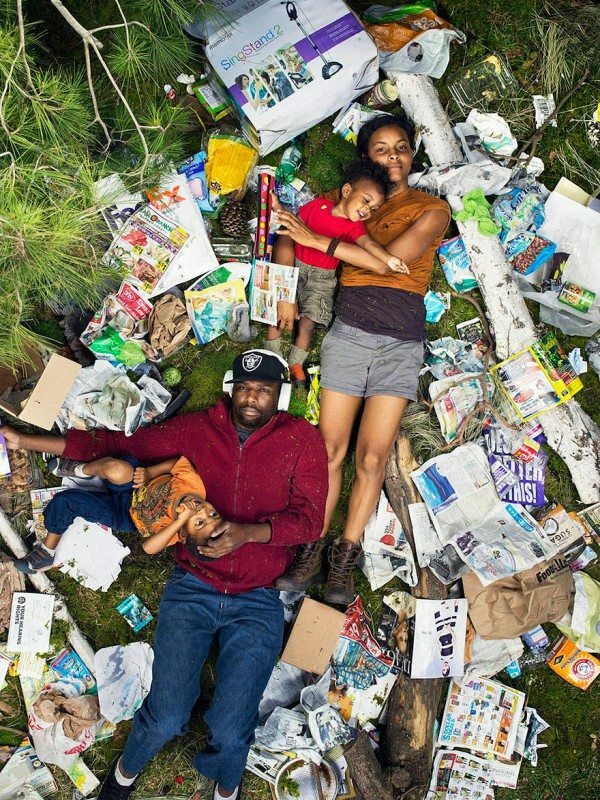 How much trash do you produce in a week? If you could see all the waste you produce, would it change the way you consume? This photographer is hoping so. 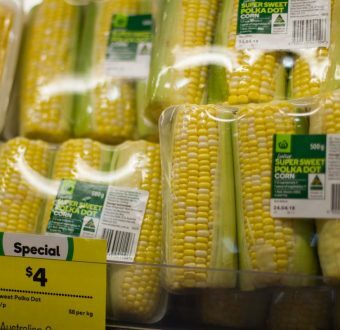 Australians produce a lot of waste. According to Clean Up Australia, the amount of waste that hits landfill in Australia every year is enough to cover the entire state of Victoria. The average Australian produces 1.5 tonnes of waste in a year. 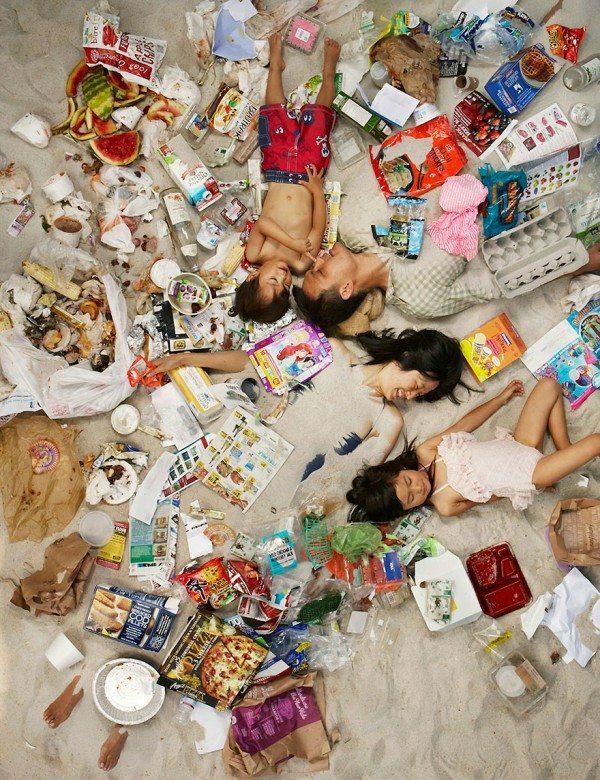 Much of this household waste is avoidable – like plastic packaging and food waste. But according to the ABC, Australians still let $8 billion worth of edible food hit the bin each year. What would your garbage selfie look like? You can find all photos from the series here, and more of Gregg’s work on his website here.